Institute of Banking Personnel Selection (IBPS) has now divulged the details regarding the IBPS PO 2018 (CRP VIII). The total number of vacancies available for the IBPS PO 2018 recruitment notification is 4102 which also includes the vacancies for the PWD too. 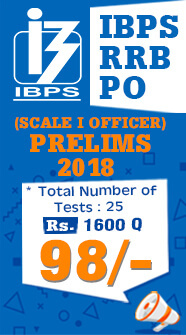 When comparing with the previous year IBPS PO 2018 , this year the total number of vacancies have been increased for this year IBPS PO 2018. The number of vacancies for IBPS PO 2017 was 3562 and this year the vacancies have increased 13% when compared to the previous year. Also the number of Vacancies mentioned in the recently released IBPS PO 2018 is indicative and there might be changes in the vacancies according to the needs of the banks. The banks which have announced vacancies this year are Allahabad bank, Bank of India, Canara Bank, Corporation Bank, UCO Bank & Union Bank of India. 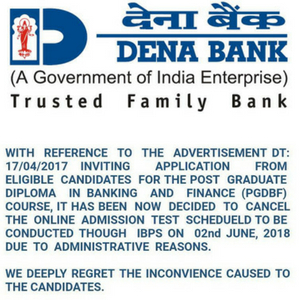 The other banks have NIL Vacancies according to the notification released by IBPS. 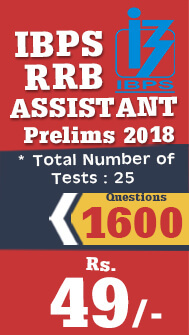 This Year in the Prelims Exam of IBPS PO 2018 will have Sectional timing which is same as that of the SBI PO 2018 & SBI CLERK Prelims Exam 2018. Last year it was 60 minutes composite time and this time it was entirely different and there will be 20 minutes sectional timing for each section. This section has the mighty difference when compared to the previous year. 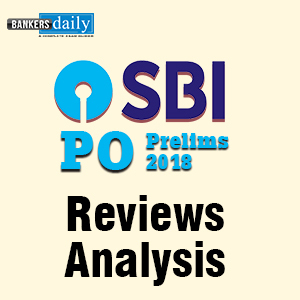 Descriptive Writing section has been included this year and the Exam patter of IBPS PO Mains 2018 follows the same exam pattern as that of the SBI PO 2018 Mains. There will be overall cutoff marks & sectional cutoff marks for the IBPS PO Mains Exam 2018 as like that of the IBPS PO Preliminary Exam 2018. 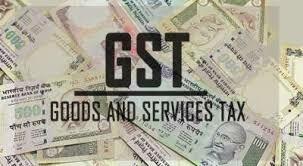 Penalty for Wrong Answers (Applicable to both – Online Preliminary and Online Main examination). There will be penalty for wrong answers marked in the Objective Tests. Depending on the number of vacancies available, cut-offs will be decided and candidates will be shortlisted for interview. Aspirants can check the Official notification of the IBPS PO 2018 now from the official website of IBPS or from the below given link.